Which color will dominate everything from runways to room walls come 2015? Well, it depends who you ask. According to Benjamin Moore, "a neutral that's natural" will dominate, as in the sage-meets-chartreuse hue called Guilford Green that the brand named its pick for 2015. Over at Pantone, color is trending toward more "nature-like neutrals," as well, Apartment Therapy reports. And while the folks at Sherwin-Williams also got the memo about designers' move toward the cooler and softer side of the color spectrum, its prediction is decidedly more... pink. 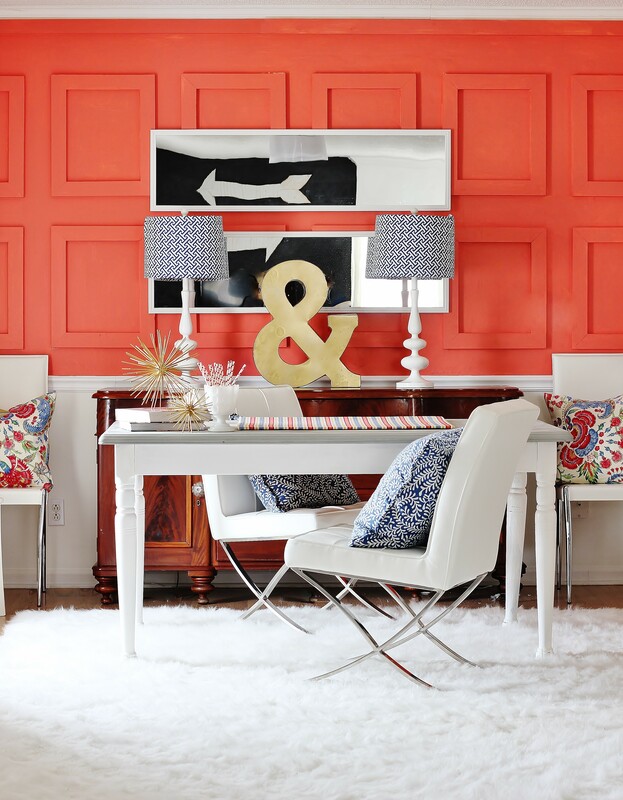 Behold, Sherwin-Williams' 2015 Color Of The Year: Coral Reef. 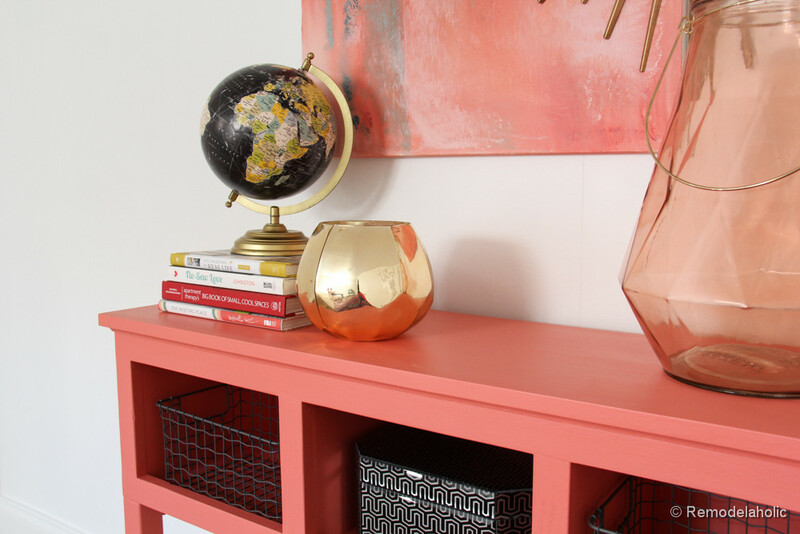 According to Sherwin-Williams, Coral Reef is "the perfect mélange of pink, orange and red... reminiscent of vintage floral patterns and inspired by the trend for green urban spaces." And it's been on the color trend radar before. A similar hue called Burnt Sienna made Pantone's earthy '70s palette -- a grouping of colors brought on by the recession and the country's environmental movement -- while Sunkist Coral topped color expert Diana Hathaway Timmons' 2015 colors-to -watch list earlier this year. 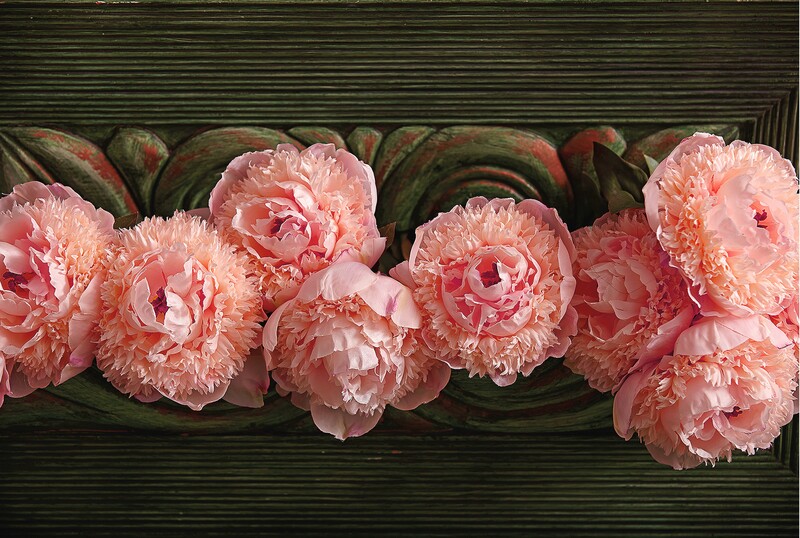 The hue's likeness to spring peonies makes it an instant HuffPost Home fave. Tell us: What do you think of this choice for 2015's color of the year?